Marketed as the biggest to be drama of 2018, starring the very handsome Imran Abbas and gorgeous Sajal Ali, Noor ul Ain has given promos that increased the hype around it. Today, the OST of this love story was released and we are mesmerized. Lyrically capturing the human emotions of love, loss and longing, it’s a musical bliss. 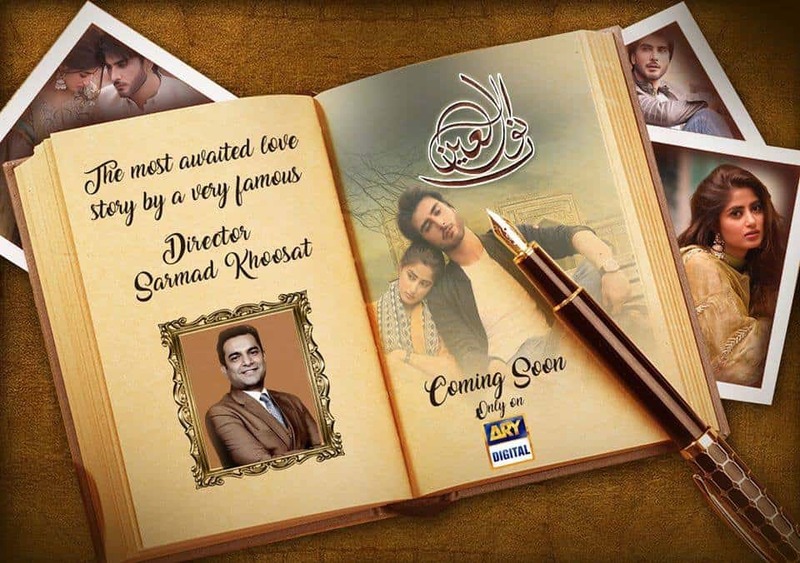 Here comes the most awaited OST of Noor Ul Ain. Produced by Abdullah Seja for idream. Project headed by Waqas Hassan Rizvi directed by Sarmad Khoosat. Публикувахте от Imran Abbas в 2 февруари 2018 г.